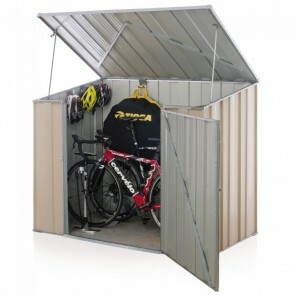 Run out of room in the garage? 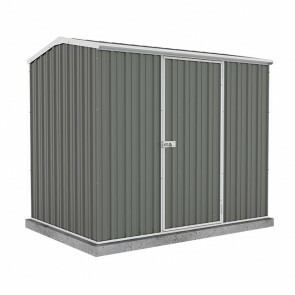 struggling to find the tool you need when you need it? 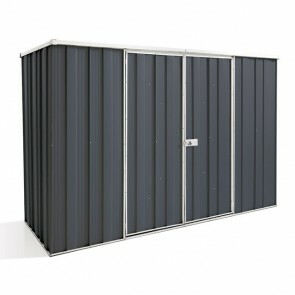 Get organised and have a dedicated place in your yard for all your tools. 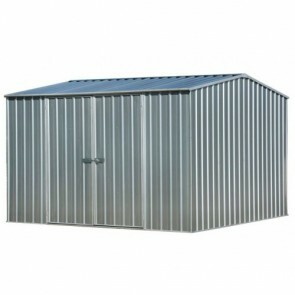 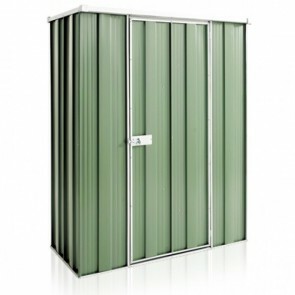 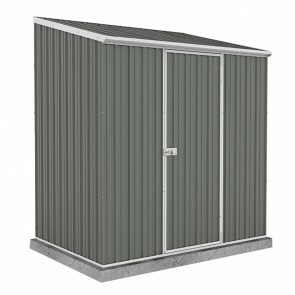 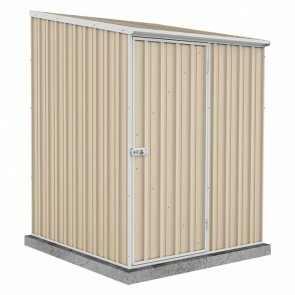 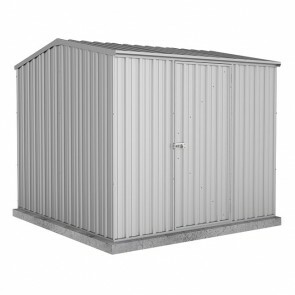 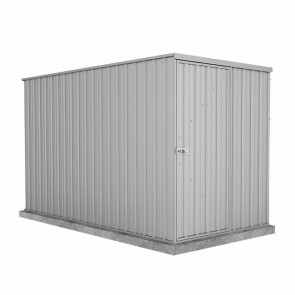 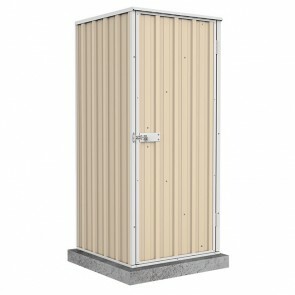 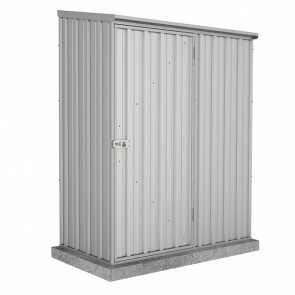 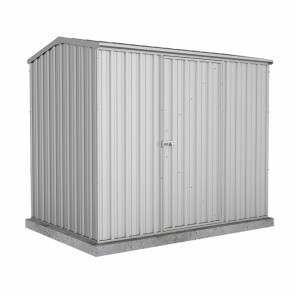 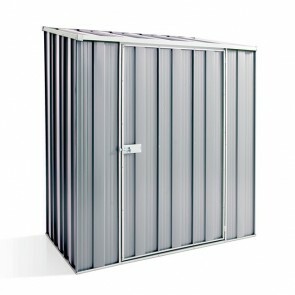 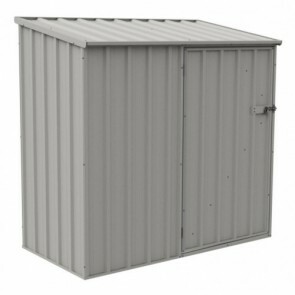 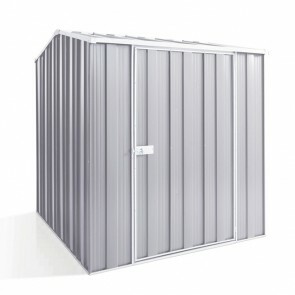 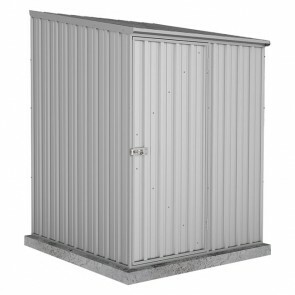 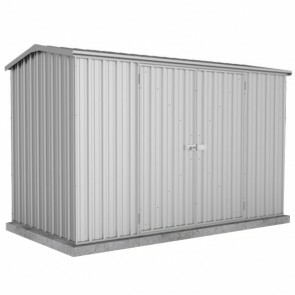 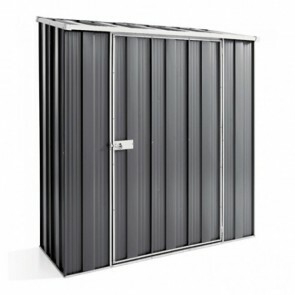 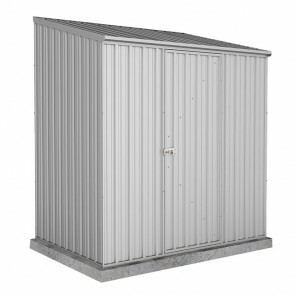 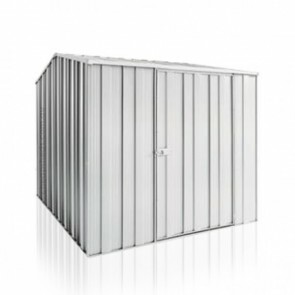 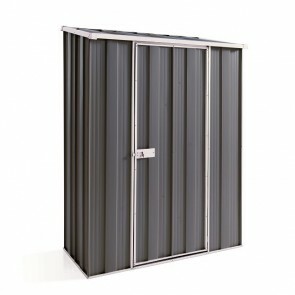 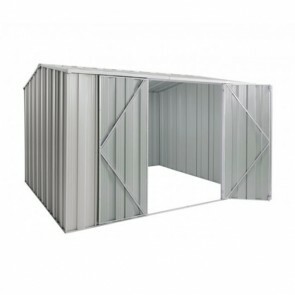 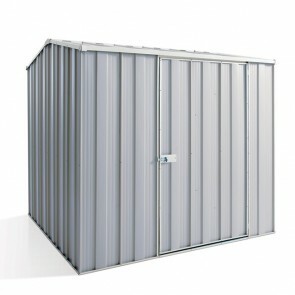 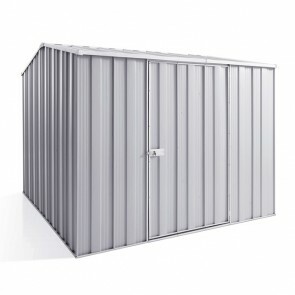 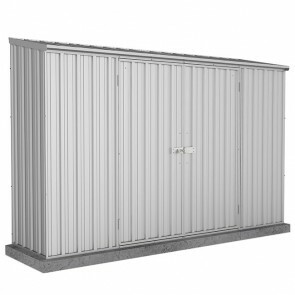 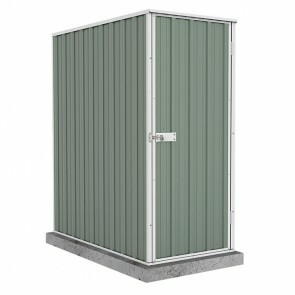 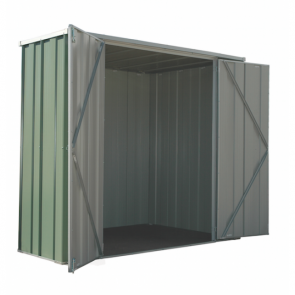 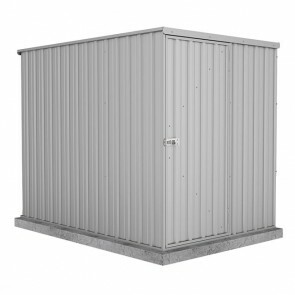 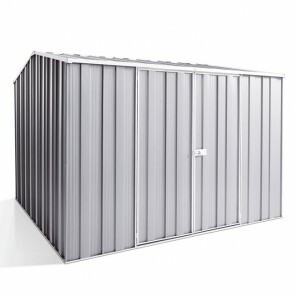 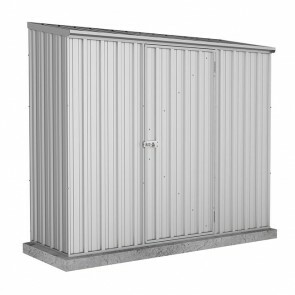 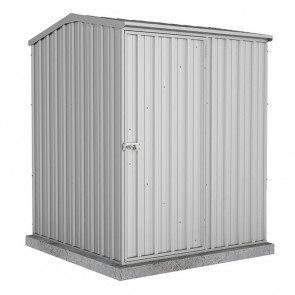 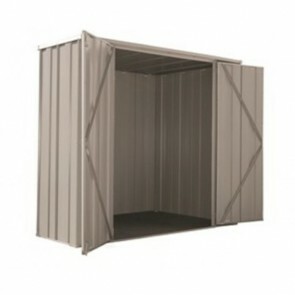 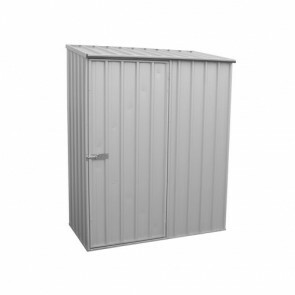 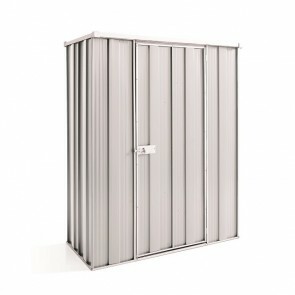 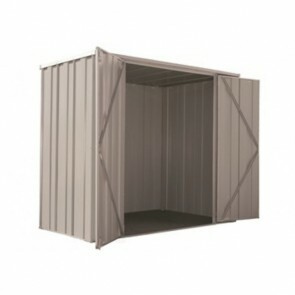 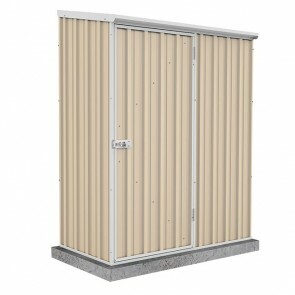 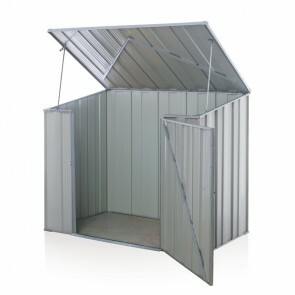 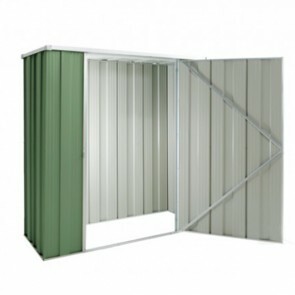 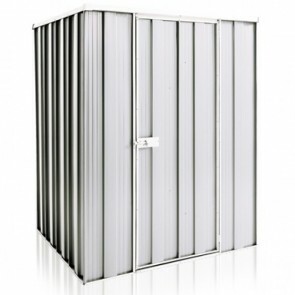 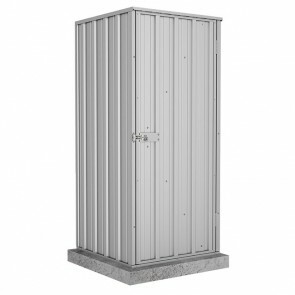 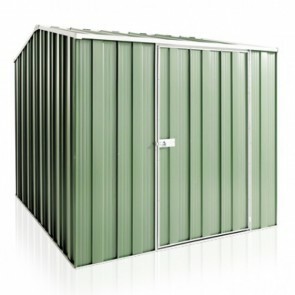 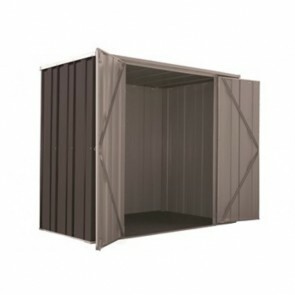 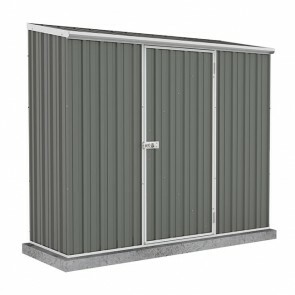 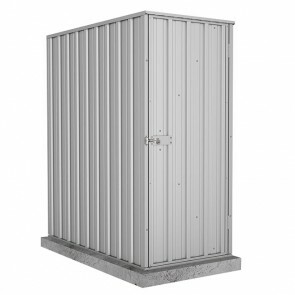 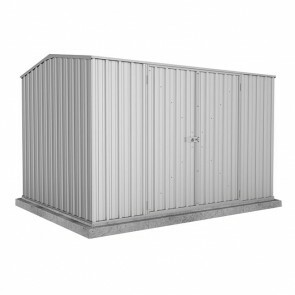 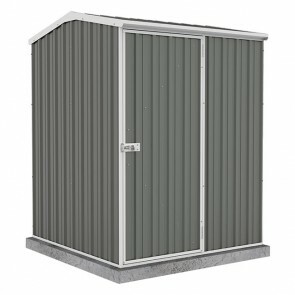 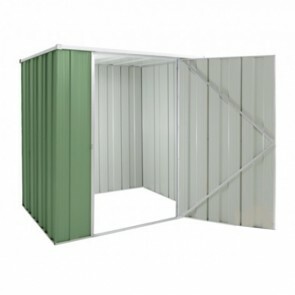 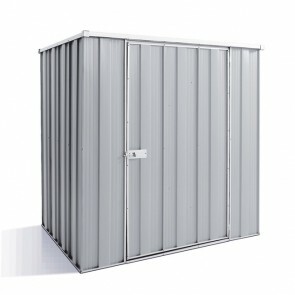 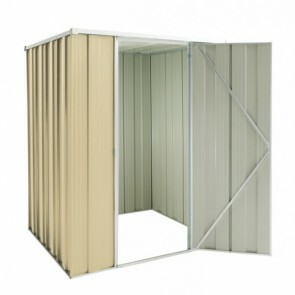 Our tool sheds come in a range of sizes and colours to suit any space or purpose. 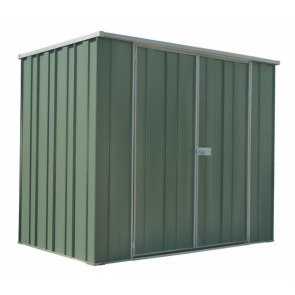 All the tool sheds we sell come flat packed for you to DIY, don’t worry they also come with detailed instructions if you get stuck. 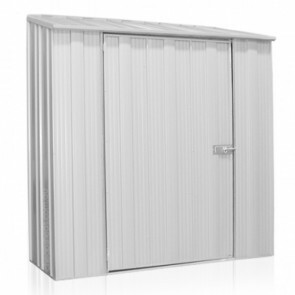 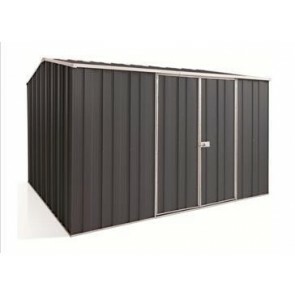 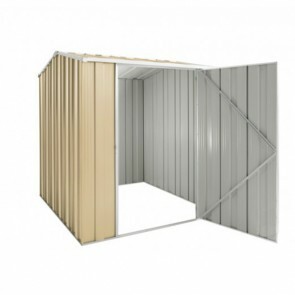 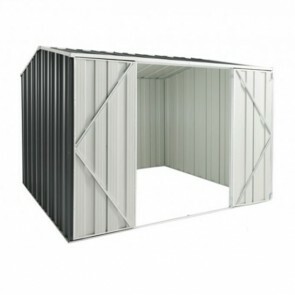 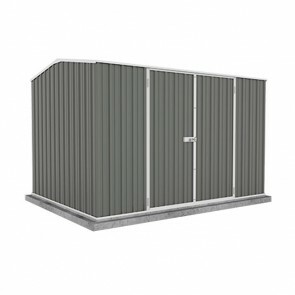 All our sheds are manufactured by Absco or Spanbilt who have been producing sheds in Australia for quite a while and ensure their sheds last in the harsh Australian climate. 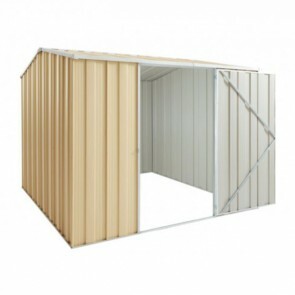 All their sheds come with lengthy manufacturer backed warranties. 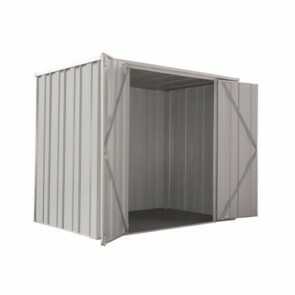 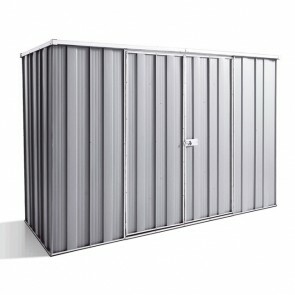 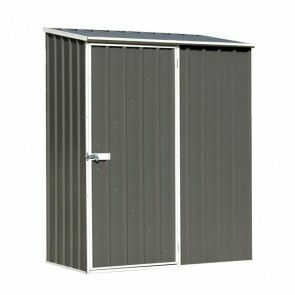 Here at ShedStore.com.au we want you to get the best possible deal which is why we offer a best price guarantee. 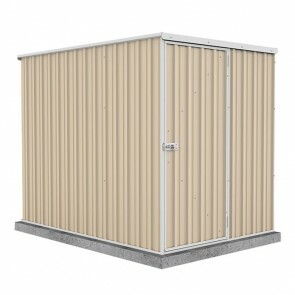 Find a cheaper price elsewhere and we will beat it. 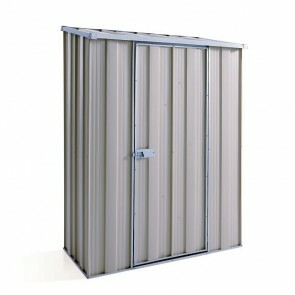 Find the tool shed you are after and get free depot delivery to a range of locations Australia wide.